The Elite Hotel is a four-star urban business hotel originally operated by Swiss-bel, comprising 152 guestrooms and 16 suites, an executive lounge, four food and beverage outlets on the ground floor street frontage and a health club on the roof. It is a low-rise building of five storeys over one basement, and is designed around a central courtyard, which allows daylight into the public outlets and recreational areas of the hotel. 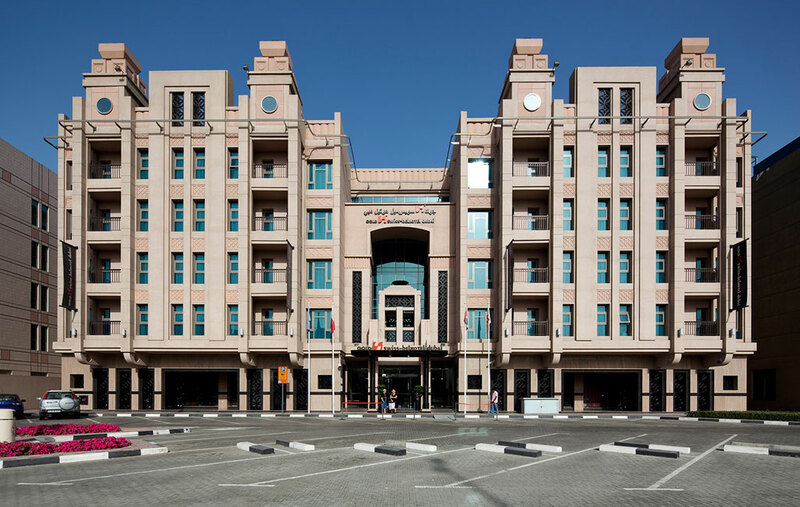 Located on Al Mina dual carriageway which is flanked by low-rise buildings on both sides, the design’s main objective was to emphasise hospitality. It is designed in a grand European style, with Arabian accents in its modulation and facade vocabulary.